1. First Recharge with any 2g monthly unlimted plan. 2. Then Recharge with 3g plan. 3. 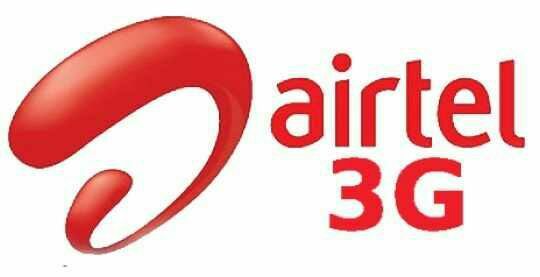 Send A msg ADD <airtel number> to 121. 4. Congrats now you can use unlimited 3G even after your pack exhausted ! SIR IS IT WORK IN GUJARAT?